The Fire Division will host the Neighborhood SafetyFest outside at C.F. Holliday Elementary School on 4100 South Dixie Drive on Saturday, October 6th from 10am to 2pm. This free family special event will feature fire apparatus for the kids to climb on, fire safe house, bounce house, free food dozens of displays and games. The annual free paper document shredding truck will also be on hand for on-site paper document destruction for Moraine residents only. For any businesses wanting to participate in some way at the SafetyFest, contact Fire Inspector Doug Hatcher at 535-1144. 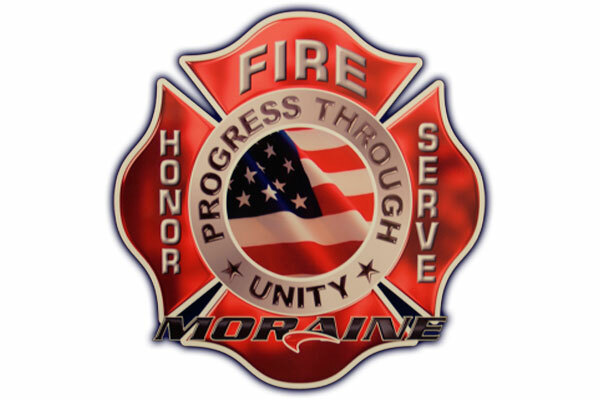 For more information on all of the exciting activities taking place at the SafetyFest, check out the October edition of the Moraine Messenger or the City’s website.